#NationalUmbrellaDay is February 10th. However, this common household necessity unintentionally gets overlooked by the majority of us. Some might even question why we need a separate day dedicated to this handy creation in the first place. The invention of the umbrella goes back to over four thousand years ago. This beautiful piece of art appeared in 21 AD, in Ancient China. Some scholars say that this is only the first record of the foldaway umbrella. The non-collapsible version was used even earlier. The umbrella is also said to be a part of the Assyrian, Ancient Egyptian, and Greek cultures, just to name a few. However, it was the Chinese craftsmen, who had the original idea to make the umbrella waterproof. They used wax and lacquer to make the parasol version handy in the rain. Seeing how long it has been around for, and how it has been a part of so many cultures, makes the umbrella a unique creation that should be celebrated. This way, this beautiful invention won’t be taken for granted the next time it rains. Here are fun ways to spend #NationalUmbrellaDay, and get others involved in the cause. An umbrella is a great prop when taking pictures. Take out your most fashionable umbrella and take some photos! This is a great way to brighten up everyone’s newsfeed if you own those colourful umbrellas. This year, #NationalUmbrellaDay will be on a Friday, and that means it’s a great reason to have a party! Make umbrella themed desserts and give your guests little umbrella hats to wear. This is not the typical party that everyone is used to, and will be remembered for years to come (at least until the next #NationalUmbrellaDay). A perk of a holiday is getting presents. This is a great reason to go and treat yourself to a brand new umbrella. Splurge on one that makes you happy to use it. If you do decide to buy a new umbrella, all your old ones can go to great use! There are so many neat crafts that can be made using old or broken umbrellas. Need a waterproof purse or bag? The material of the old umbrella can come in handy for that. Or how about making a cute skirt out of the old fabric? There are tons of tutorials online that can help you create old umbrellas into new fashion items. We all need a fun holiday to lift up our spirits during the bleak winter months. 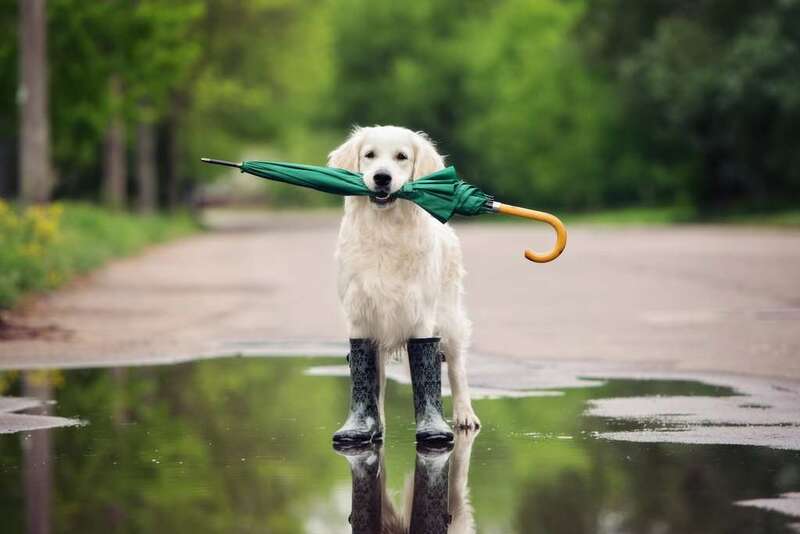 This is a great opportunity to connect with others, and put that umbrella to a new use. So go ahead and show it off! Happy #NationalUmbrellaDay!